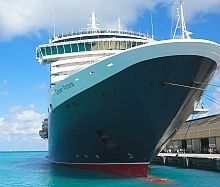 Visas are not required for passengers on cruise ships who are visiting Barbados. 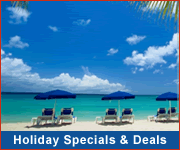 You may also contact the Barbados Immigration Department at immigration.seaport@barbados.gov.bb for more information. 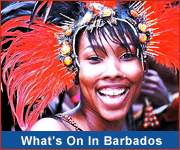 Wondering what to do when you visit Barbados on your cruise? There are so many ways for your day to unfold - explore the underwater world in a submarine, discover magnificent caves, snorkel over a shipwreck, take a walking tour of the historic city, visit a Wildlife Reserve or stroll through tropical gardens!